Not to sound like an alarmist, but when Halle Berry reveals any sort of Easter egg about her skincare and wellness routine, we stop everything, drop said information into the group chat (or not—sometimes we'd rather be uncharitable and keep the information to ourselves), and immediately look into whatever she's preaching. Recently, the actress posted an image of herself slathered in a face mask, and without question, we screenshot the image and clicked on the tagged brand. 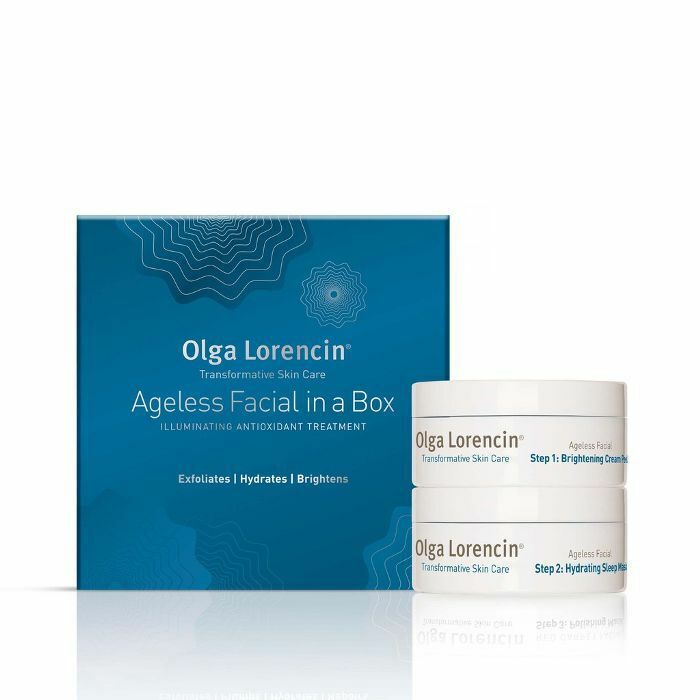 Evidently, the product in question is Olga Lorencin's Ageless Facial in a Box ($78), a two-step system that begins with a cream peel and ends with a hydrating sleep mask. The dual-phase secret sauce is made up of winning ingredients like succinic acid, an exfoliating agent derived from plant sugar; phytomoist, a component of mushrooms that's actually 400 times more powerful than sodium hyaluronate (or the sodium found in hyaluronic acid); and arginine, which smooths skin texture and relieves irritation. The brand is fairly under-the-radar, and considering you get two products with Berry's stamp of approval for $78, you'd be remiss to not scoop it up quickly before it sells out. Considering the news following the crackdown of the CMA (Competition and Market's Authority) on celebrities and influencers demanding they be more transparent about the products they're gifted and in paid partnership with, we'd like to think Berry's declaration is honest and organic (there's no indication of sponsorship or #ad on the post). Regardless, if she credits the Ageless system for contributing to the fact that she's got the complexion of someone twenty years her junior, we're game to give it a go. 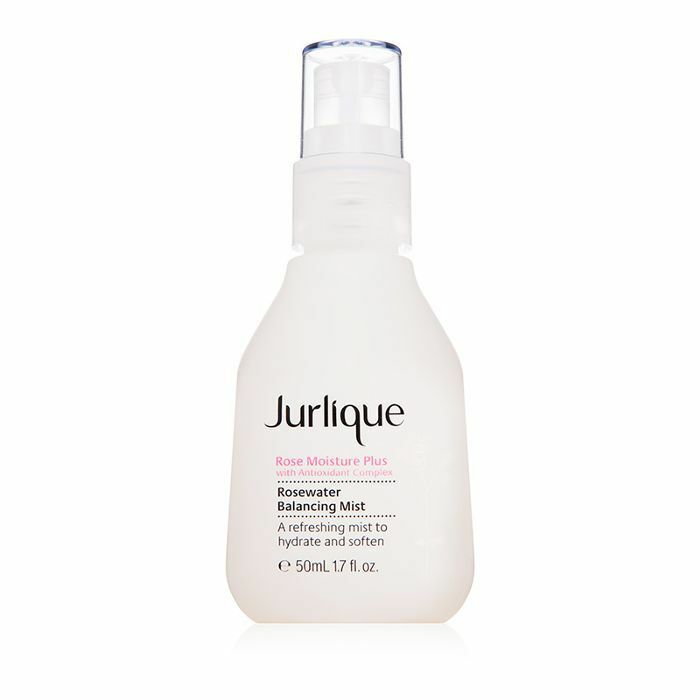 Berry says she sprays on this hydrating mist post-makeup for a dewy finish, or on days when she's going bare-faced to keep her skin moist. 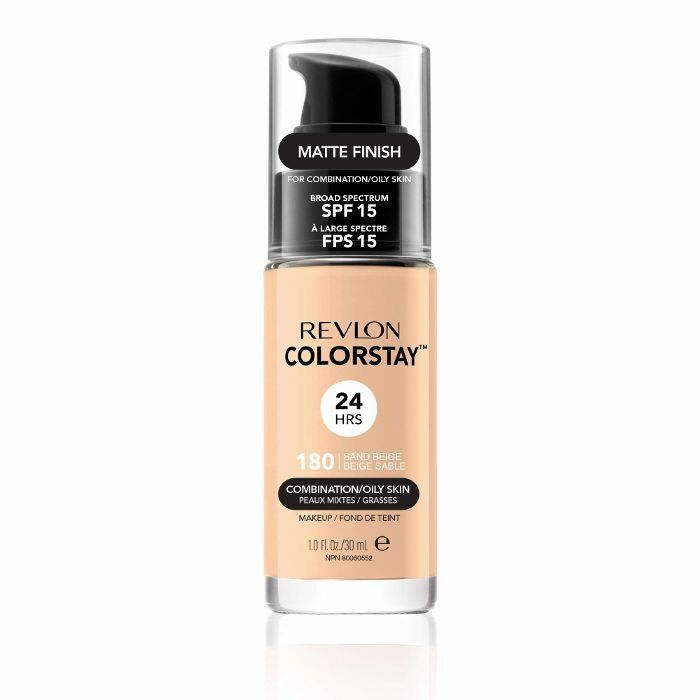 When Berry wants a bit of a base, she reaches for this drugstore foundation (a mainstay of mine, too—though, sadly, the similarities end there). To nourish her natural curly texture, Berry turns to Mixed Chick's hydrating sulfate-free shampoo and conditioner system. Up next: This is what Halle Berry eats in 24 hours.